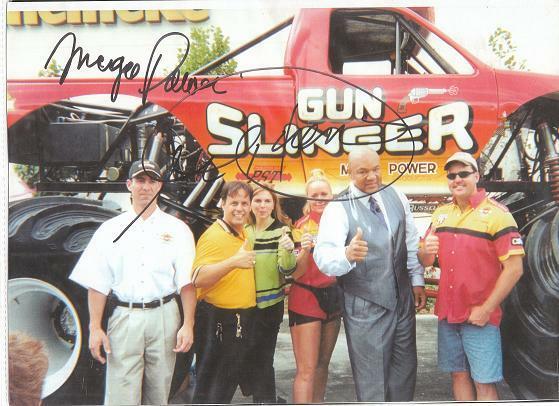 Many men and women, not just mechanics, use my auto tune up and repair options. They are inexpensive, simple and easy to use. They provide fast results. Little-known, but very effective alternatives, for your car, truck, tractor, machine - RV, even boat. All will instantly run like new after ending their performance problem with the suggestions listed here. The products and methods recommended for your fix, are special conditioners with anti-wear qualities that clean and smooth rough, fast wearing pistons, bearings, gears, valve assemblies - This promotes additional years of dependability. ....Ships, brand new vehicles on the assembly line, race vehicles, even top car-makers recommend or use these – because they work well, work permanently, and consistently. HOW you, your family & vehicles benefit. Here Is How My Knowledge Will Help You! Since not all the remedies are posted. You can call me or email me, and me or my people will help you with suggestions we know will be a good shortcut, and the products needed. We ship most any where. Phone USA 1-512 665-3388 - worth knowing some mechanics don't want you to know. Worn engines and transmissions and other components will run great again, and for years with-out-overhauling. All that and more - to benefit you, family, vehicles, equipment, finances. Click on a category below - or the buttons on the left. 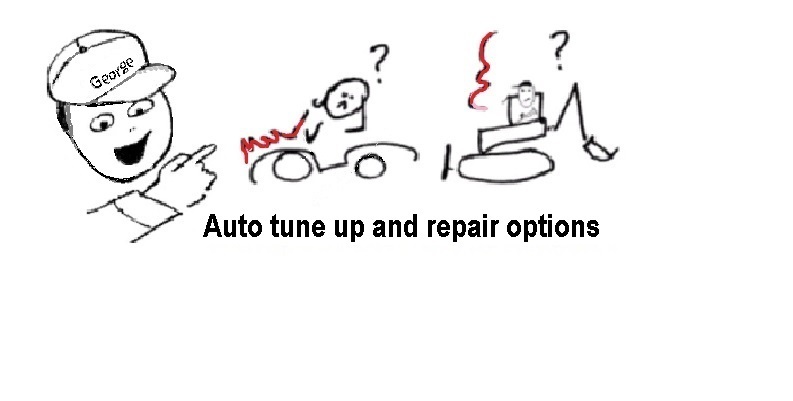 An tune up and repair options page will appear with the info you need. Your new page covers your symptoms, wear and performance problems and my repair method. A cause-remedy explanation and products to use are given. ....Once applied, quick results will correct the cause and symptom of your problem. ....These auto tune up and repair options are helping thousands of vehicles run as good as new – trouble-free and what seems like indefinitely. Wish simple solutions could offer similar results for us humans? ....Anyhow, the remedy's suggested are successfully followed by many satisfied motorist. Your friends and neighbors will wonder how you do it. Compared to others with similar vehicles and equipment, yours will continue to run great with my tune up and repair options and repair alternatives when others require expensive repair or replacement! Here’s how to get the tune up and repair info you need here. First, Bookmark me to find me easily. 2- Read my background BIO for tune up and repair tips. 3- Click the NAV "Problem" button - If you want help pinpointing your problem. 4- Click the component name Button, if that’s the problem area. 5- Subscribe to my Free Auto Tune Up and Repair Options Newsletter for new tips to keep you cars and equipment going trouble-free.